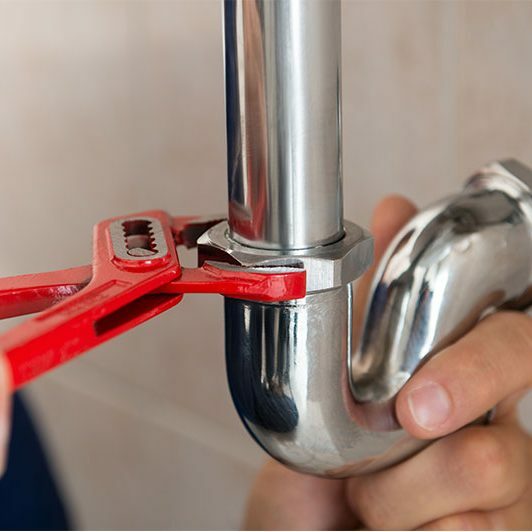 Whether it’s replacing a leaking tap, carrying out planned or emergency response plumbing, heating or drainage, 7 days a week – We promise that we will work tirelessly at all times, to provide you with the same high standard of service that our reliable and trustworthy reputation has been built upon. At Plumbing on Tap we understand how inconvenient a plumbing malfunction can be. This is why our team of residential plumbers offers the widest possible range of services. All our services, no matter how minor, are backed up by a quality guarantee and by our outstanding reputation in the plumbing industry. At Plumbing on Tap we still consider non-urgent plumbing services as important. Whether you require the replacement of a ball valve at your home or the full installation of a bathroom suite at your commercial premises, our expert plumbers will attend to your request as soon as we can. We do not lower the bar when it comes to non-urgent Brighton plumbing services. 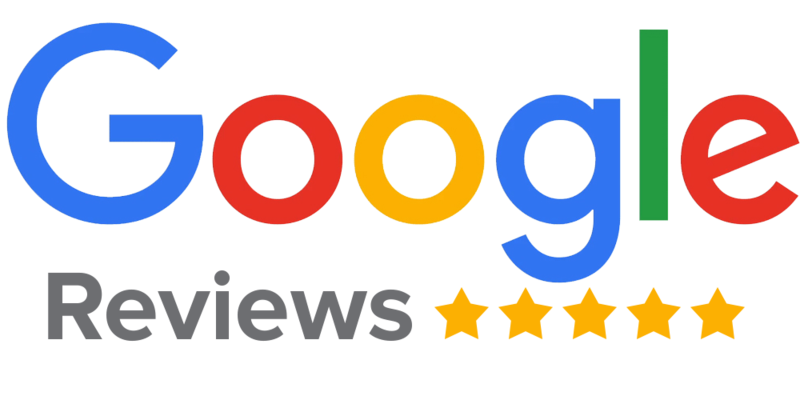 You can rest assured that every plumbing job we undertake will meet the high standards of quality that our company is known for. 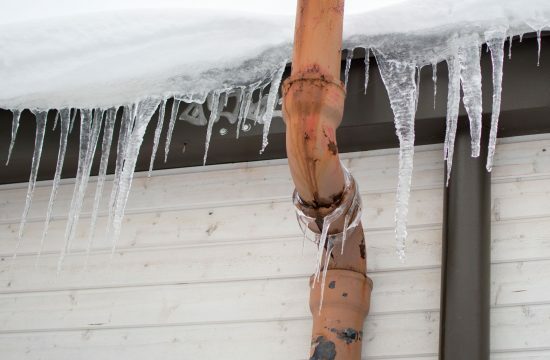 How Do I Stop a Leaking Pipe? Purchase patch kits for plumbing leaks from the hardware store. You can also use a hose clamp with a rubber patch. Waterproof tape wrapping or using an epoxy paste can also help, but keep in mind that epoxy paste should be applied when the pipe is dry. However, these measures might only serve as a temporary measure, because once an area of your plumbing starts to leak, there’s a good chance that other spots can start leaking as well. You should therefore contact a professional plumber. How Can You Tell If You Have a Water Leak In Your House? Presence of water loving bugs: the sight of water loving bugs can indicate increased humidity and dampness in your home. A water leak is most likely what’s attracting the bugs to begin with. Mildew or odor of decaying wood: when you suddenly start sighting mold inside your house, this means that there may be a leak. There could also be a leak if you notice the odor of mildew, decaying wood or that of stagnant water. Unusual noises in your plumbing: air in the lines as a result of leaks can cause pinging or stuttering when a faucet is turned on. Wet spots: a leak in the pipes can cause wet spots on the walls and carpets. Your yard can also become soggy and subsequently dip. The drywall can also begin to buckle as it absorbs water. Sediments and rust in the water: since rust causes pipe leakage, sediments and rust particles in the water could indicate leakage. Corrosion: several factors can cause your pipes to corrode, including ageing, water quality issues, and the resultant chemical reactions. Clogs: clogs are often the most common cause of leaks. When a clog is present, the water begins to drain more slowly. This takes a long while to drain off completely or stop draining at all. Subsequently, this causes the pipes to start leaking. Degradation and movement: over time, the foundation of your house settles; this in turn causes a shift in the pipes, which may potentially separate them. Water pressure: pipes are designed to bear a certain amount of pressure. Leaks occur when this pressure is exceeded. My toilet is blocked, and it takes two flushes to clear. What should I do? When your toilet takes several flushes to clear, the first thing you should check is if the water in the tank is low. Adjust your float to increase the water level and ensure that the level is at least an inch below the overflow tube. It could be that the flapper closes too soon. Check the length of the chain. Adjust the chain slack to about a quarter to half an inch of slack. Check the fill tube between the fill valve and the overflow tube. The first flush will serve merely to fill the bowl while getting ready for the next flush, if the bowl is not filled prior to flushing. Finally, it could be that there is some material that is clogging the trap-way of the bowl, the trap, vent pipe or drain pipe and slowing the siphon action of the flush. Use a plunger, a toilet auger, a snake, or a blow-bag to unclog. There is a groaning sound about a minute after I have flushed. Do I need a toilet repair? Toilets have an elaborate plumbing system which carries waste out of the home and often miles away to sewage and reclamation plants. In most cases, as a result of this complicated system, toilets tend to make a range of noises, with some being normal and others occurring due to the breakdown or malfunction of one or more parts. A groaning noise is often a common problem. It comes from a problem with the diaphragm in the bullock (fill-valve). This is the case even if the diaphragm looks like it is okay. It will not require cleaning or repair, but a replacement of the fill-valve diaphragm and an adjustment of the water level in the tank will solve the problem. My shower pressure drops when the toilet is flushed, and it makes the water in the shower too hot. What can you do to help? Mixer showers have difficulty controlling water temperature. When the toilet is flushed somewhere in the house, or a cold faucet is switched on, the cold-water supply is suddenly reduced. This means that a higher proportion of hot water is coming through the shower. The opposite is the case when someone turns on the hot faucet, causing the water from the shower to be freezing cold. This can be remedied with mixer showers that are plumbed into the wall and use built-in thermostats. These constantly regulate the temperature of the mixed water to ensure adequate temperature. Can You Easily Fix a Dripping Tap? Change the cartridge or washer depending on the design of the faucet: turn off the water supply and drain the system. Pry off the cover of the faucet and remove the screw. Use an adjustable wrench to loosen the nut counterclockwise. Remove the headgear/cartridge and fit in a new one. Reassemble the tap and turn on the water supply. Grind the seat to stop drips: if, after you have changed the washer, the faucet still drips from the spout, it may be that the valve seat (the part pushed against by the washer) is worn. You could use a nylon liner to make a new valve seat or grind away a little of the metal to form a new, flat seat. What Type Of Drainage Survey Would I Need For A Home Buyers Survey? Properly functioning drainage is essential for a safe and healthy home. For this reason, it’s prudent to carry out a drainage survey before buying a home. This is known as a ‘pre-purchase drainage survey’ or ‘home buyers drainage survey’. A typical home buyers drainage survey is performed with the aid of Closed Circuit Television Camera (CCTV). This is known as a ‘CCTV drainage survey’ and will help identify potential drainage problems before the property is purchased. 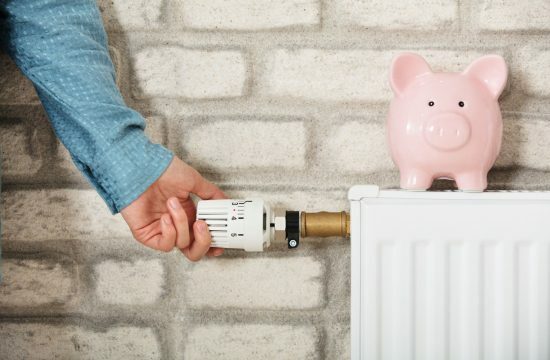 Do You Charge a Fee for an Emergency Call-out? Certain drain blockages require repairs, something at which our skilled technicians are more than adept. We always provide an honest free no obligation estimate for our drain unblocking services. However, in the event of an emergency, we may be required to re-route technicians from other parts of town to your property, which could incur extra costs; this also depends on your location and the time of emergency. You can use our online form to get a free estimate for drain unblocking, but for a better idea of our emergency call-out service, call us on 07872 987681 to find out more. How Do I Prevent Drain Blockages In Future? Blocked drains can be very inconvenient to everyone in your household; however, after unblocking, it’s vital you know just how to avoid any reoccurrence. In order to prevent drain blockages in future, you’ll need to know what can be poured down the sink and what should be disposed of by other means. Solid food, grease, cooking fat and meat juices are just some of the common culprits of blocked drains. Avoid the temptation to pour hot oil, fat or grease down the sink; instead, allow any of these to cool and solidify, then dispose of properly. The same applies to solid food and other non liquid substances. Also, ensure your drain strainer is always plugged in to help separate the tiny bits of solid from any liquid that should go down the sink. What Are The Signs Of Blocked Drains? Help! I need an emergency plumbing repair! When can you get here? Plumbing On Tap provides a 7 day a week plumbing service in Brighton. You can call us at any point during normal office hours with any plumbing related emergency and we can send out a fully certified plumbing technician straight away in most cases or, at the very least, same day. We also stock many common plumbing parts, potentially saving you the inconvenience of waiting for a part. What types of services does Plumbing On Tap offer? Plumbing On Tap are the number one recommended plumbers in Brighton, Hove and Worthing.We can send out a plumbing and heating specialist for all of your needs. We are proud to offer central heating installation and repair,boiler repair, maintenance, and installation, gas safety inspections, taps and toilet repair and installation, pipe repair, tanks and overflos, power flush services, bathroom and shower fittings, and so much more. Give us a call today!